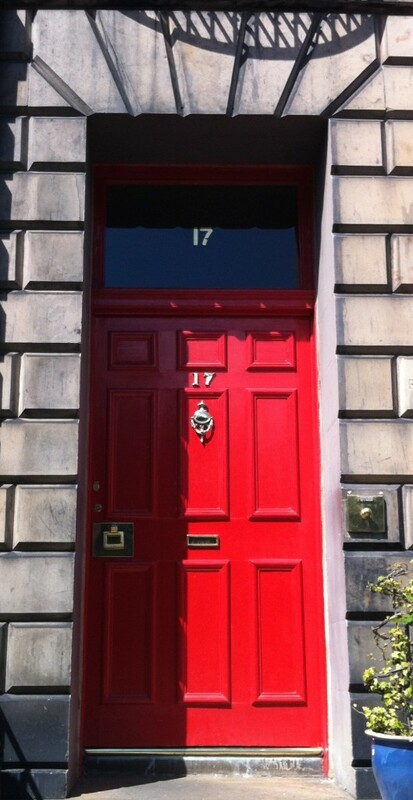 I’ve been planning a series of posts this year about books which feature Edinburgh, with the idea that I always like to read books set in and around the places I visit on holiday, and I hope you’ll enjoy some suggestions. 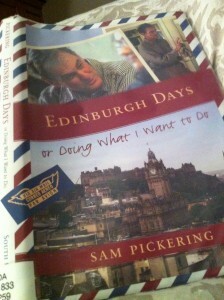 A recent visit to the Edinburgh Room in the Central Library on George IV Bridge in Edinburgh led to a chance discovery of “Edinburgh Days – or Doing What I want to Do” by Sam Pickering. I’m often on the look-out for books which can be read in preparation for a visit to Edinburgh, or as a companion while staying in the city. 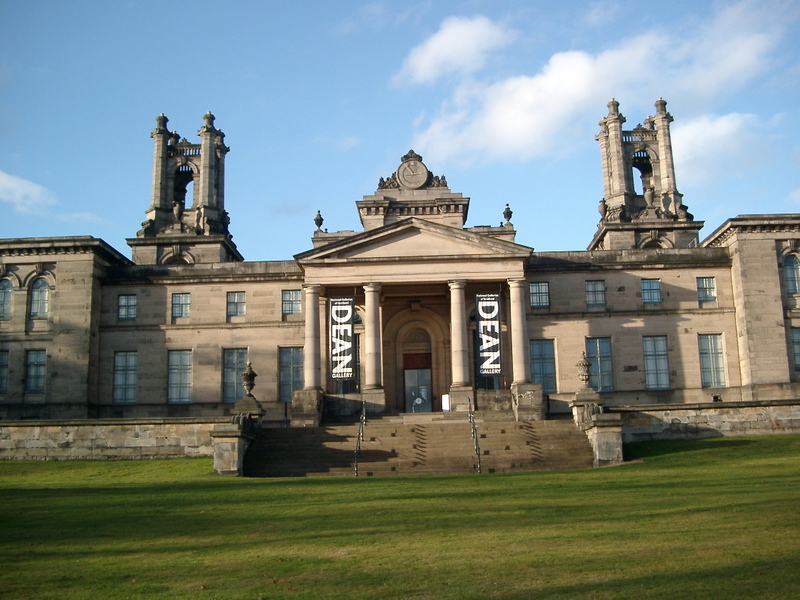 Many visitors come here to visit as part of their studies – either for short courses, or like Mr Pickering, on a longer sabbatical to carry out research at the University of Edinburgh. 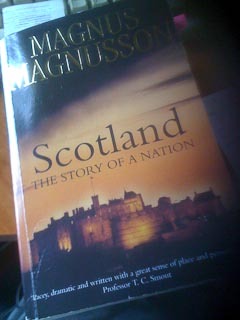 I’ve read this book over a couple of extended ‘sittings’ – or rather ‘lyings’ as I do like to read in bed. Mr Pickering comes to Edinburgh alone, and at the beginning of a year, arriving in winter 2004 and staying until spring on a 4 1/2 month visit. His prose can seem melancholy, lonely and sad to start with, but warms considerably with the arrival of his daughter on a visit, and the coming of spring. 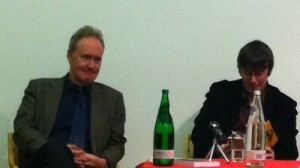 He documents his stay with investigations of his own state of mind, and his writings made me think very much of the many visitors I’ve welcomed over the years whose travels are so wrapped up in their own attitude to travel and their willingness to adapt to local conditions and make the most of their time in a different city. A positive frame of mind would seem a necessity when embarking on a holiday, or one would at least expect to find that frame of mind while travelling and relaxing. Mr Pickering’s journey certainly tends to finding peace and contentment as his stay extends. There were several quirks of his experiences which I really enjoyed. I liked the fact that he visited antique shops and poked around, getting to know the owners and selecting a single item from each which he chooses to covet – although it appears that he never really gets round to buying anything. 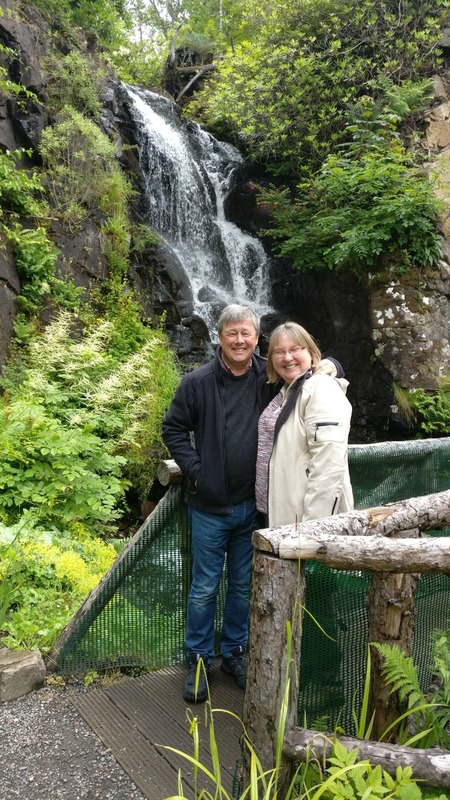 I also liked the fact that, despite an extended stay, he chooses not to venture outside Edinburgh – and indeed rarely goes anywhere he cannot reach on foot. So, the extent of his wanderings is usually confined very much to the city centre, and a walk out to Balerno via the Water of Leith Walkway is his longest journey from the centre. I wasn’t so sure about the stories of characters from his home town in Tennessee, or the snippets of information which he puts into the book about letters received from friends. The places where he mentions interaction with others in the faculty which he is visiting, or discussions with people he meets on his wanderings seemed much more vital and relevant. However, my perception changed when I got to the end of the book and turned to the narrative on the dust-jacket tucked inside the cover. For there I discovered that Sam Pickering was the inspiration for Robin Williams’ character in the film Dead Poet’s Society , and suddenly I had found a reason to read this all over again. I hope that you will too, and find pleasure in accompanying Mr Pickering as he wanders the streets of Edinburgh, visiting mainstream and more obscure tourist attractions and bringing his literary knowledge to entertain.